Get Top-Quality Tree Removal Today! Rate and review Secrist Tree Services in Eastlake, OH, United States! 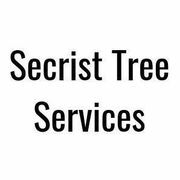 Share your experiences at Secrist Tree Services with your friends or discover more Gardeners in Eastlake, OH, United States.